When a high-profile celebrity couple splits, we all take note (Brangelina, anyone?). 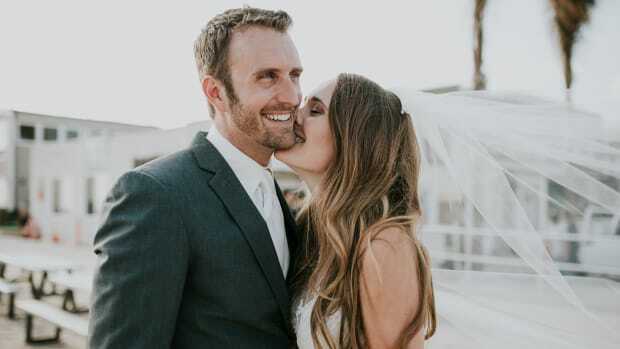 When said couple is a cute, likable duo of comedians who have charmed us with their quirky antics for nearly a decade—the fallout can feel like there’s just no hope left for love. 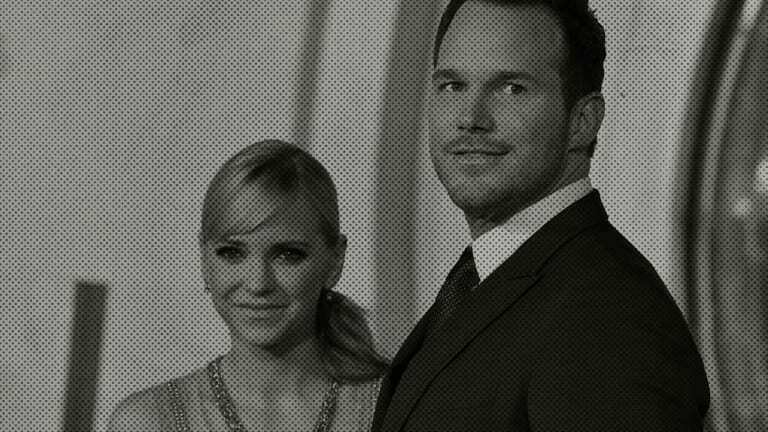 Such is the prevailing narrative since news broke of Anna Faris and Chris Pratt’s split, anyway. When we spoke to clinical psychologist Joshua Klapow, Ph.D., who analyzes relationships on his insightful radio show and podcast The Web, he reminded us that—celebrity aside—Faris and Pratt are anything but unusual. In fact, they would appear to be a veritable bullseye for many of the relationship statistics we are often warned about. 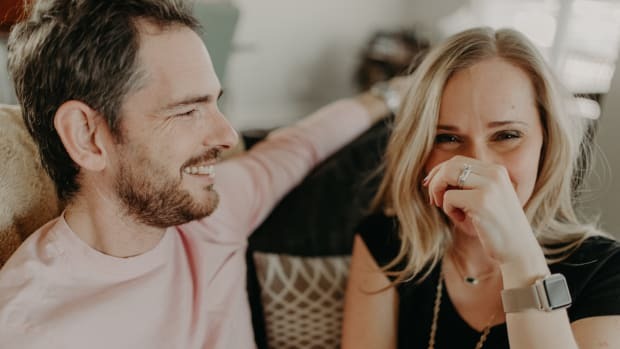 While we grieve the dissolution of their marriage, it’s important for us all to pay attention to the proven speed bumps that every couple can expect in marriage and how we can work around them. Marriage researcher and psychologist Dr. John Gottman found that most divorces within the first seven years were because the couple became parents. 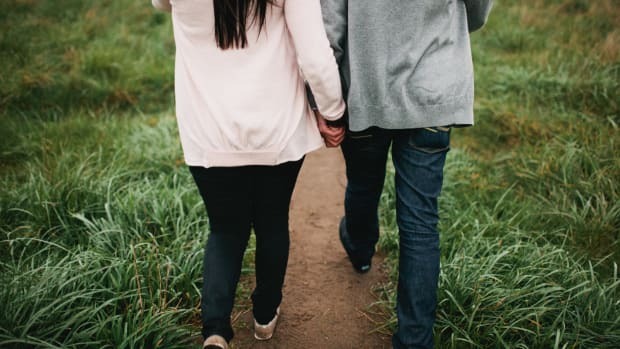 According to Dr. Gottman’s research, 67 percent of couples reported a decline in relationship satisfaction after the arrival of the first baby. 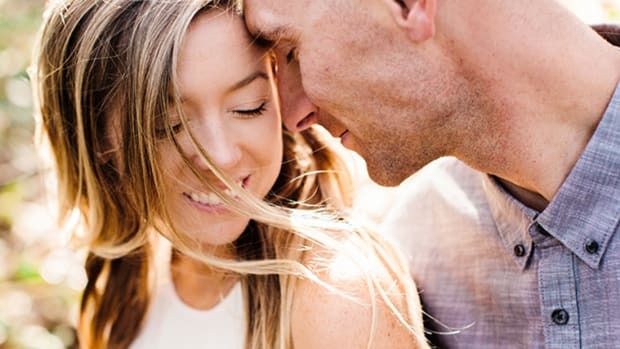 That being said, Zach Brittle, a Gottman-certified therapist and co-founder of ForBetter.com, reminds us that there are things we can do to protect our marriage from the upheaval that often comes with becoming parents. Brittle’s advice? Talk about parenthood, what family means to you, and your expectations for romance and personal care before the baby is born (and preferably before you get married). Parenthood is an amazing gift and can even make your marriage stronger, but it’s important to take steps to make sure you don’t lose sight of your spouse. “Couples tend to have a honeymoon period following marriage, followed by a peak in divorce rates around the six- to eight-year mark, followed by stabilization after,” Klapow says. 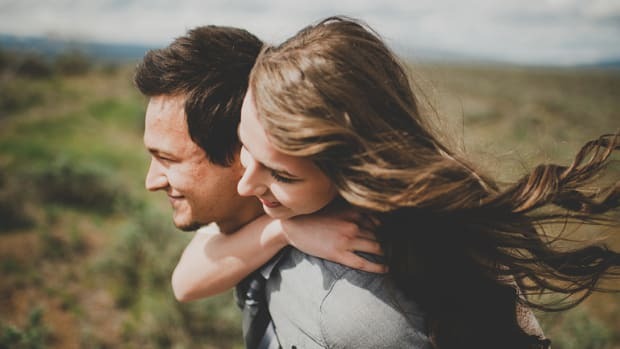 While it can be difficult to conclusively pinpoint exactly how long the honeymoon period lasts, Dr. Gottman has found that couples typically wait six years before seeking marriage help, and that’s if they seek help. That means, for the average couple, things start to get bumpy somewhere between year one and six. Not only that, a poll shared earlier this year revealed that the majority of Americans who had been married an average of twenty years (and at least five), believed that year seven was definitely the hardest. It’s important to take steps to make sure you can get through it. 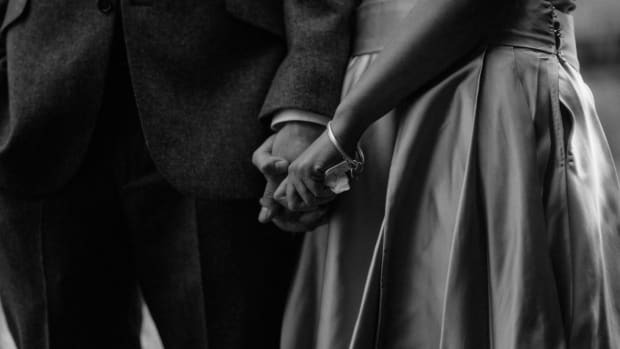 If you’re not yet married, don’t underestimate the power of skills-based marriage training before you say “I do.” If you get good at things like effective communication now, it will be that much easier when the hard times hit (because they will). It was striking that Pratt and Faris chose to use the word “disappointed” in their statement. The mood surrounding their split thus far isn’t riddled with anger or injustice; it seems like a truly sad moment that the pair tried hard to avoid. Rather than declaring that love is dead (as so many have today), this might be a better time to remind ourselves that the true moral of the story is that love is hard—but there are things we can do to ensure that our own love story doesn’t share the same fate. 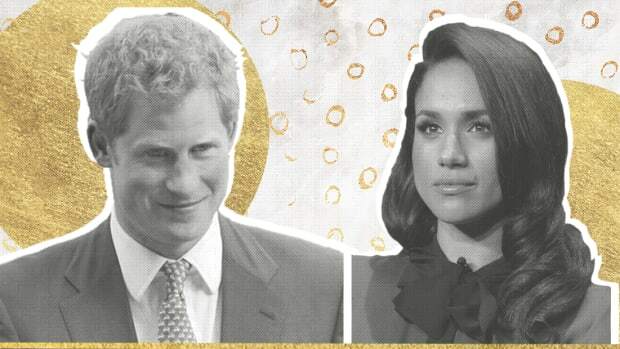 Royal or not—do you and your S.O. 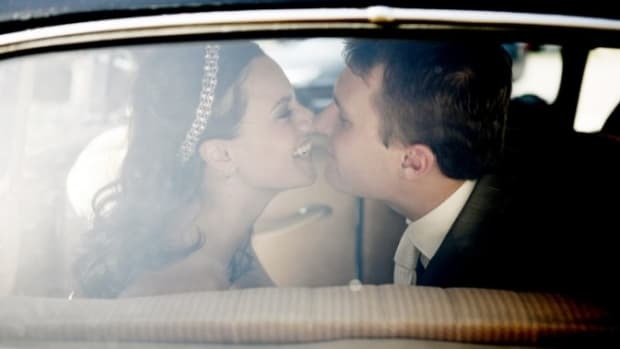 have a real shot at marital happiness?